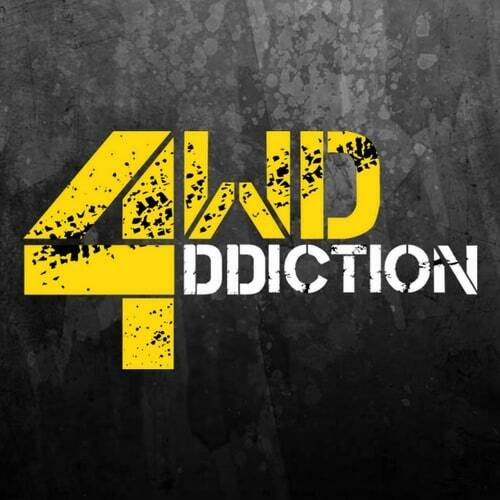 As 4WD Addiction continues to grow around Australia, we felt the need for the brand to reflect the whole reason we exist. 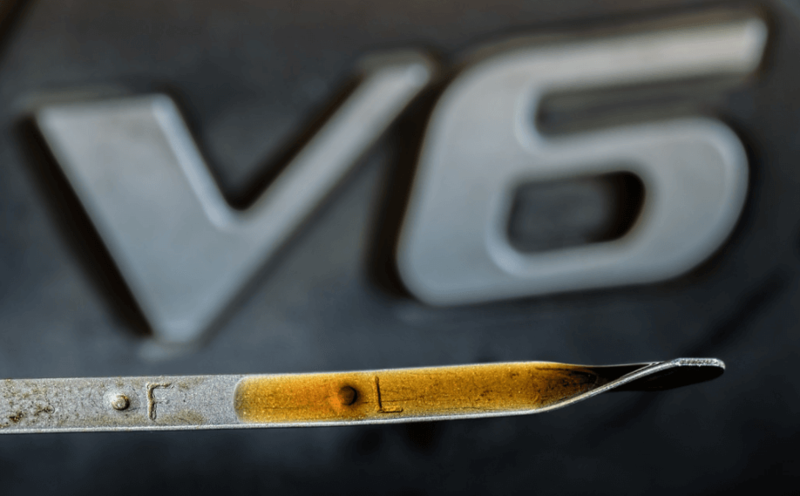 Its our mission to inspire and inform 4WD enthusiasts around Australia – and the world. 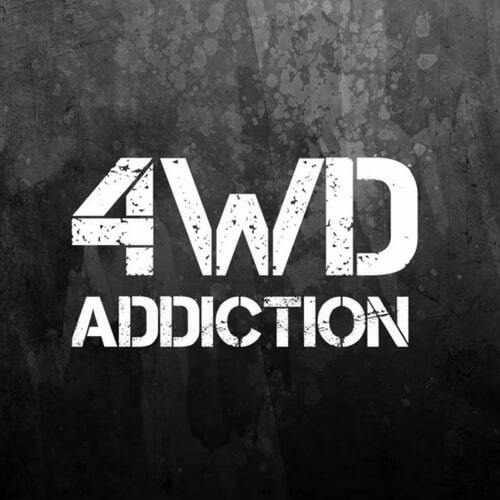 We spent some time thinking about what best describes what we want to do, and working with the very talented team at Allure Digital, we came up with a logo that intends to embody the spirit of 4WD Addiction into an image that shows the true identity of who we are. Fun, the real deal, (and not afraid of a little dirt!) our new logo captures what we think the spirit of 4WDing is, and we hope a good bunch of 4WD’ers like yourself agree. 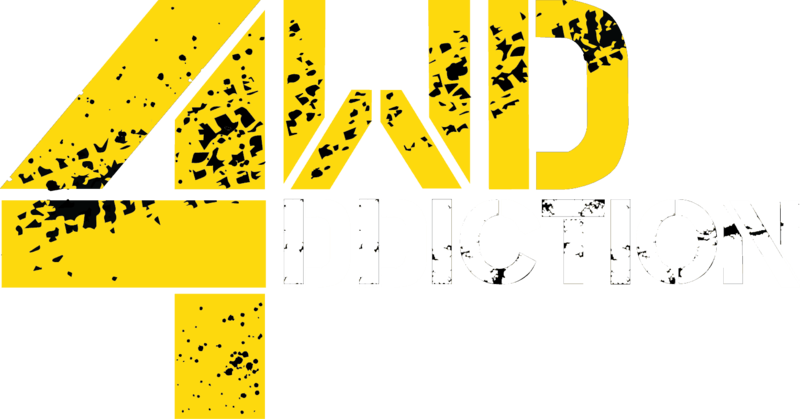 4WD Addiction is a project that will never be finished, and though this is just another step in our ongoing mission to inspire every 4WD enthusiast who comes across our site, we want to thank you to our loyal community who helped us take this next step forward! Enough jibber jabber from me, I’ll see you on the tracks!